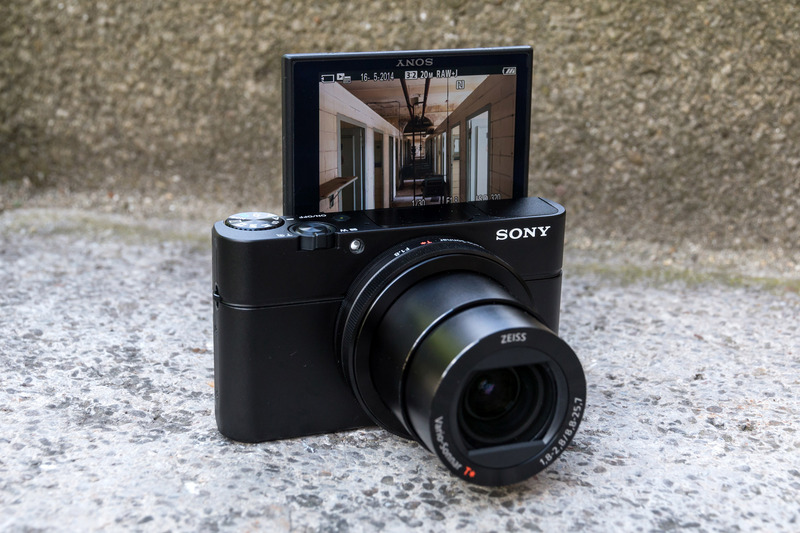 The Sony cyber RX100 III is the newest member of the RX100- series that has advanced imaging capabilities and interchangeable lens camera. 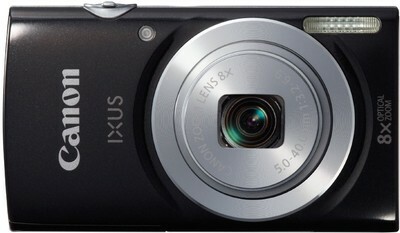 Canon IXUS 145 Review- Compact and Apt for Perfect Shots! Canon IXUS 145 Review: With all inclusive details and features of the digital camera encompassing its design, display, camera quality and many more. 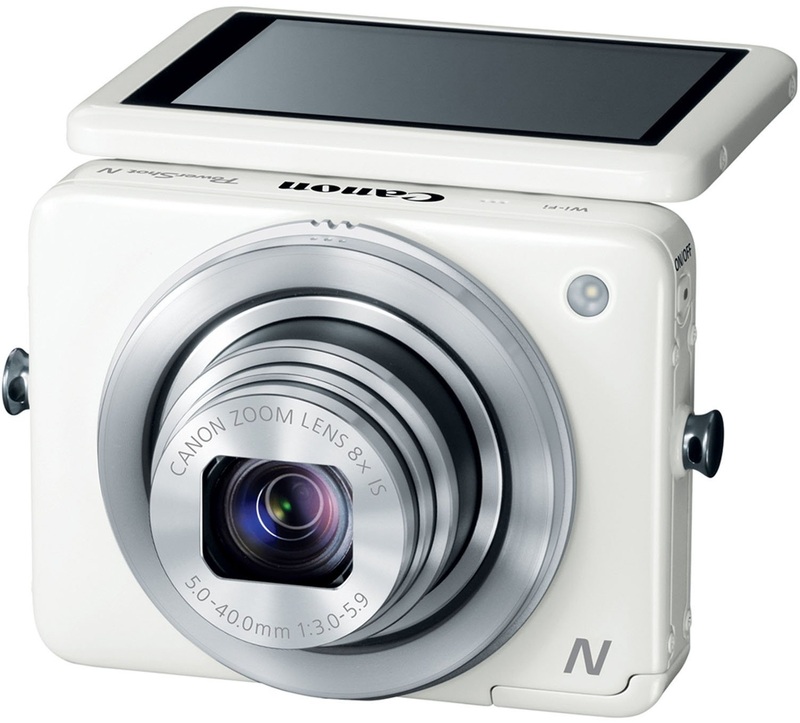 Canon PowerShot N review to give you the lowdown of all features and traits of new digital camera aspiring in the digital photography market. 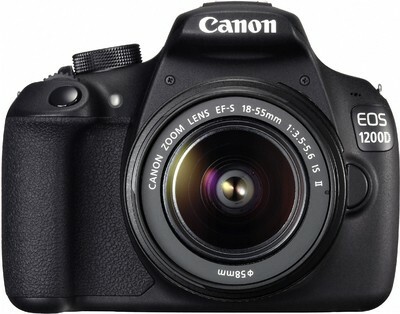 Here is an all-inclusive specification and review of Canon’s new entry, canon EOS 1200D also known by as Digital Rebel T5.